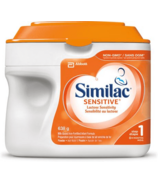 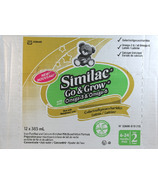 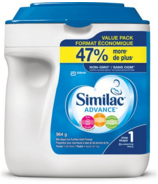 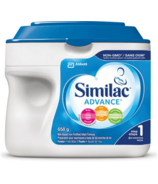 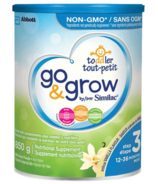 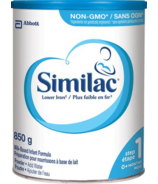 Similac formulas are developed to support your baby's development. 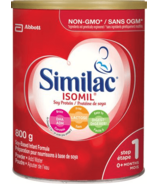 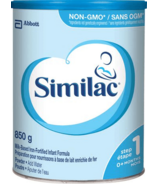 For more than a century, the makers of Similac have been dedicated to giving moms and babies a strong start with a product line that includes hypoallergenic, soy, organic, sensitive formulas and more, to help moms nourish babies no matter what their nutritional needs. 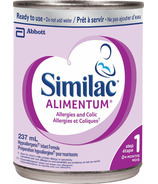 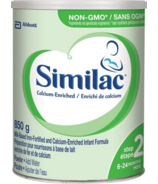 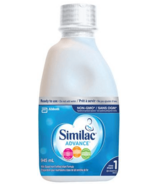 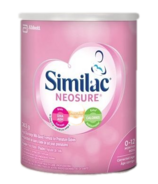 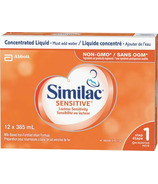 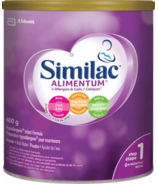 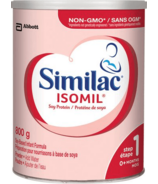 To keep the new mom nourished Similac also has products like Similac Mom Nutitional Beverage to keep her energy up.